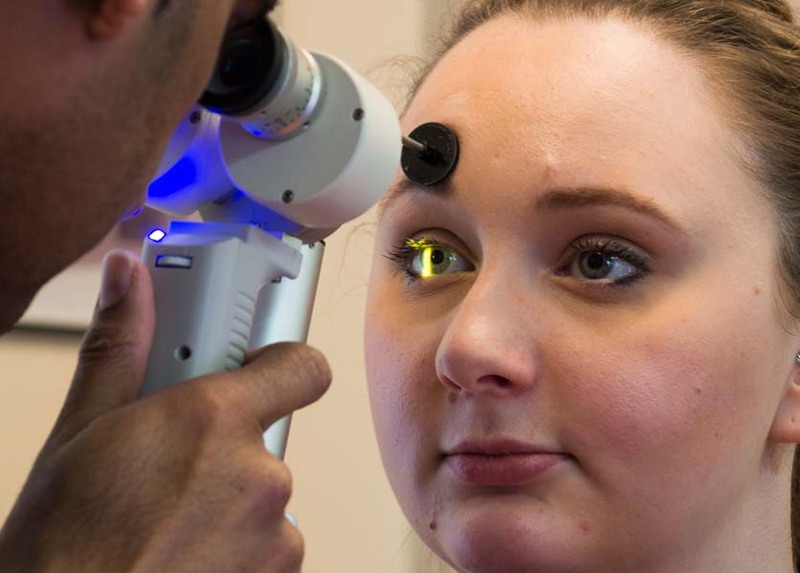  A tonometer will be used to measure the eye pressure (this is sometimes known as the ‘puff of air’ test and is used to assess for the presence of glaucoma). 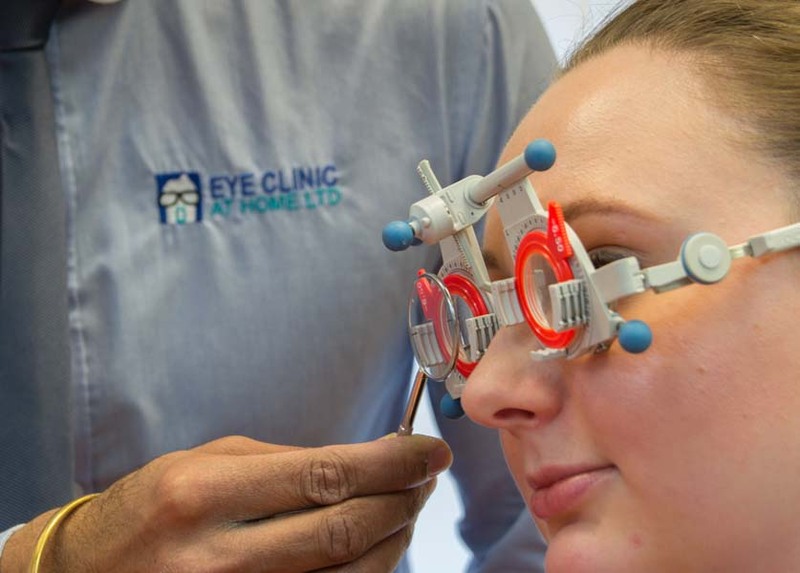 *If during your examination you are found to have an eye condition (link to ‘Eye diseases’ page) that may need further investigation, this will be discussed with you and then with your consent, you may be referred to an eye specialist,who can confirm the diagnosis and plan your treatment. This is normally done via your own GP.